Note :“One Free Set-up Charge at 72 pieces or more” expires 11/15/17. 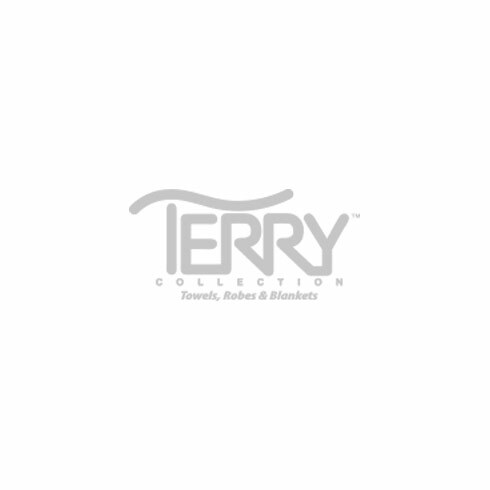 For great impact, add your logo to this exclusive, Premium brand, Blue Hibiscus stock design. 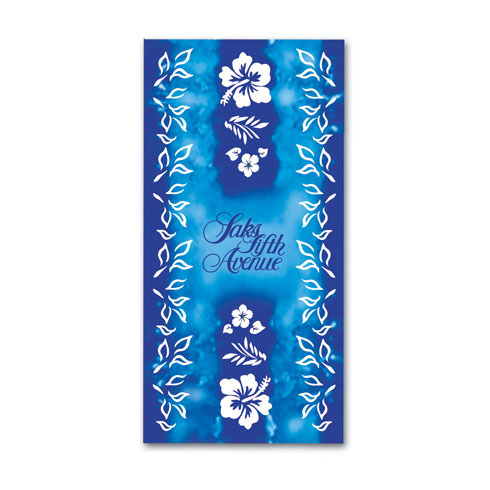 This tie-dyed turquoise hibiscus pattern delivers a soft, vibrantly printed towel with edge-to-edge stock graphics.